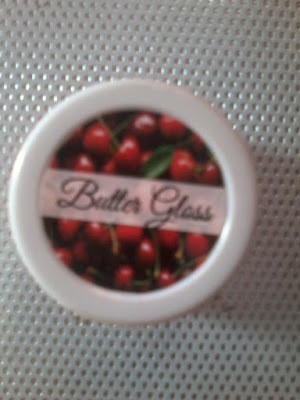 Today I am going to review one more product from The Natures Co , its Cherry Lip Butter . All the products of Nature’s Co are vegan or vegetarian . They do not use any kind of animal derivative but use natural products like milk , honey , beeswax etc. The material used for packaging are recyclable and Bio degradable . They do not contain any parabens or silicones. 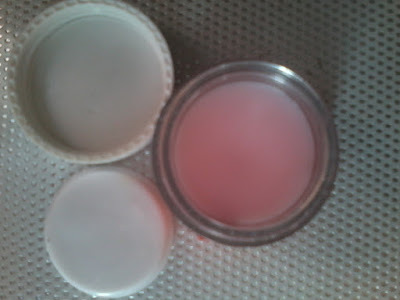 The Cherry Lip Butter is a type of lip balm or lip gloss made from natural ingredients like Kokum butter & Shea butter . 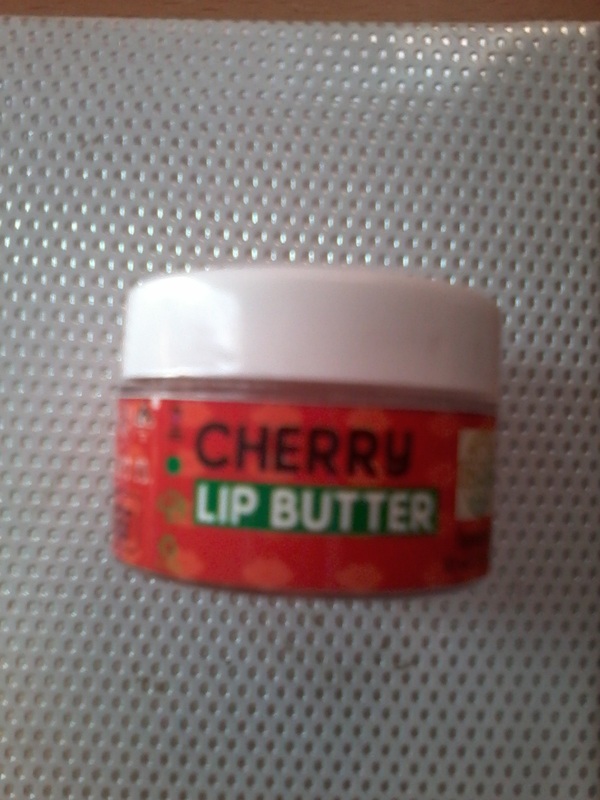 It moisturises the lips and keep it hydrated , prevents drying or chapping of lips . Suitable for all seasons . The product comes in a small tub . 2.Does not contains any chemicals or Parabens . 3. Has a nice fragrance . 4.Moisturises the lips and keeps it hydrated for a long period of time . 1.Availability might be an issue as its available only on online stores . The product claims to moisturize the lips , make it soft and reduces pigmentation. I have used the product its good , has a nice fragrance and nice flavour . Its not too oily like petroleum jelly , it gives a Glossy look . Keeps the lips moisturised and hydrated and prevents drying and chapping of lips .